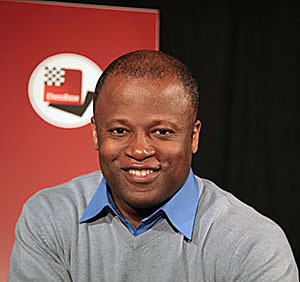 GM Maurice Ashley has recently produced his latest instructional DVD in conjunction with ChessBase. It is part of “The Secret to Chess” series of videos with the main theme being “blind spots” in critical positions. Ashley has become known for his chess commentary, but has recently been engaging in scholarly writing and educational videos. In an interview with The Chess Drum earlier this year, he also discussed ways to popularize the sport of chess. While Ashley is not active on the professional tournament circuit his ideas provide practical insight into helping a player improve their standard. Below is a clip from the latest.